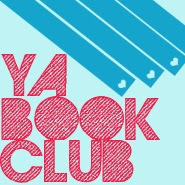 YA Book Club: Zombies in August! I just posted my review for THIS IS NOT A TEST last week! 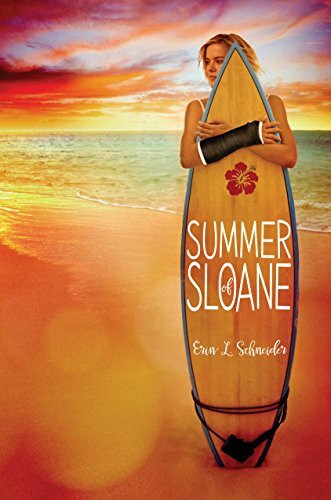 But... since I loved it so much - and it's this month's YA Book Club read - here it is again! The beginning may have been a tad bit slow for my tastes, but once it started going, it never stopped. And all I kept thinking was what I would do if I were stuck in Cortege High School. Then again, if I were stuck with Rhys, it might not be so bad. In the end, I'll say I thoroughly enjoyed THIS IS NOT A TEST. And as sick and twisted as it sounds, I love a book that can make me pull my foot in from hanging off the edge of the bed. Or close my closet door. Or jump when my dog's ears perk up at a strange noise in the house. And THIS IS NOT A TEST? Yeah, it did not disappoint. Older PostRTW: WiP - Oh, How I Love You!